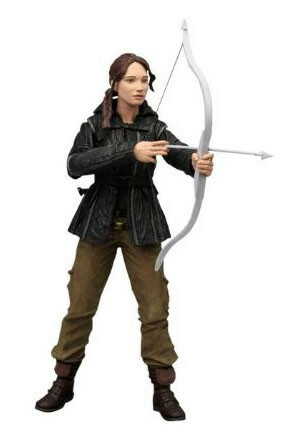 What do you think of the Katniss Everdeen action figure from The Hunger Games? I don’t love the expression on her face… a little too vacant, I think. 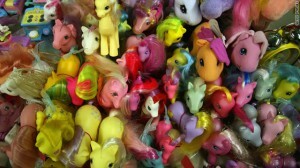 PreviousCould new My Little Pony toys that look more like the Friendship is Magic characters be a bad thing? Murder suspect Roger Rabbit from Who Framed Roger Rabbit?